Rodengo – the site of our hotel – is located on an alpine plateau above the Isarco Valley, southeast of Rio di Pusteria and at the entrance of the Pusteria Valley. This sunny mountain terrace is home to an idyllic community with seven boroughs. The most important landmark of our region is the Alpe di Rodengo. It is the ideal area for hikers, Nordic walkers and skiers to make their holiday dreams come true. When the alpine roses bloom and your gaze wanders over mighty Dolomite peaks, you are already in the heart of your charming holiday in Rodengo. 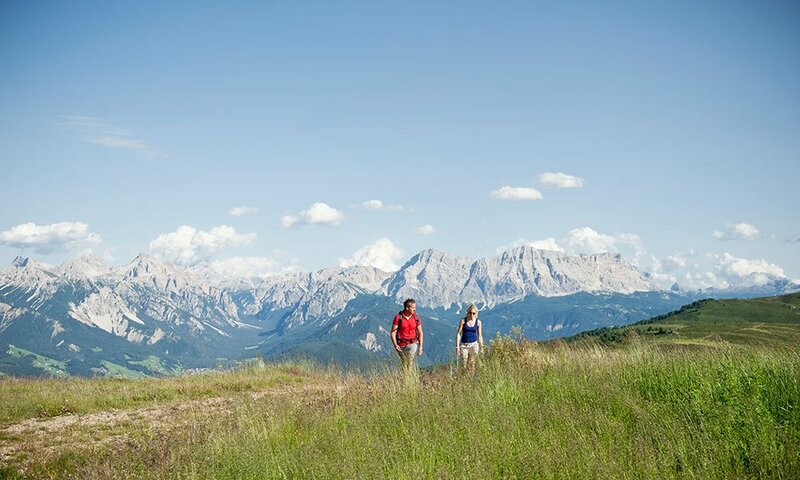 Our many hiking trails, the castle Rodengo, marvellous villages, the genuine South Tyrolean traditions and the hearty cuisine of the Isarco Valley make the region a unique attraction. Above all, the typical hospitality of the people in Rodengo, the particularly mild climate and the many outdoor opportunities give this truly beautiful piece of earth an affable aura. Our alpine plateau offers plenty of room for most holiday activities across the seasons. Nature and culture, adventures and joy – in and around Rodengo you may enjoy all this in a landscape that could be the idealized painting of an important maestro. Participate in regional festivities throughout the year; drink our wine, taste the healthy products of our Rodengo agriculture. Thus, a part of the soul of our alpine region will pass on to you. During your vacation in Rodengo, you are also close to the villages of Maranza, Rio di Pusteria and Valles, which await you with many other attractions and recreational opportunities. 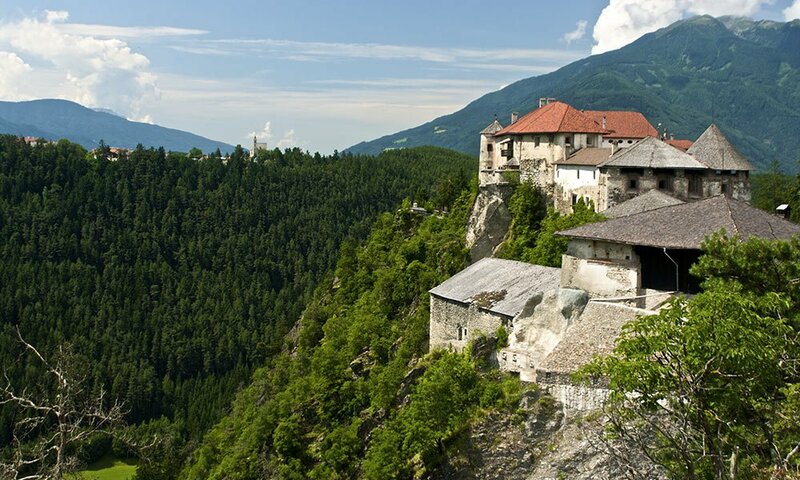 The near city of Bressanone is also well worth a visit. Moreover, if you wish to visit another ski resort, such as Plan de Corones, you may easily reach it from Rodengo.